Femi Thomas is Global Head, Ethics & Compliance Investigations, Nokia. Femi is a US qualified attorney who prior to joining Nokia in April 2017 worked in the White Collar & Regulatory Enforcement practice at Crowell & Moring LLP, Washington, and then at Weatherford International in both legal and compliance roles and executive business roles. 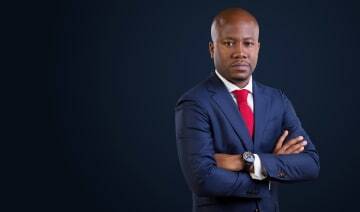 Femi has a Juris Doctorate degree and is a candidate for an executive MBA at the University of Oxford.